"Our most cherished patients are the ones who pass the word on so that others can be relieved of the pain and suffering." Ours is a teamwork approach. 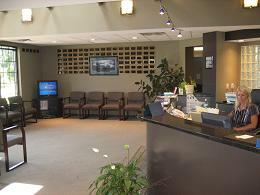 We believe that the patient deserves individual attention to his or her particular need. We work together to achieve this goal.